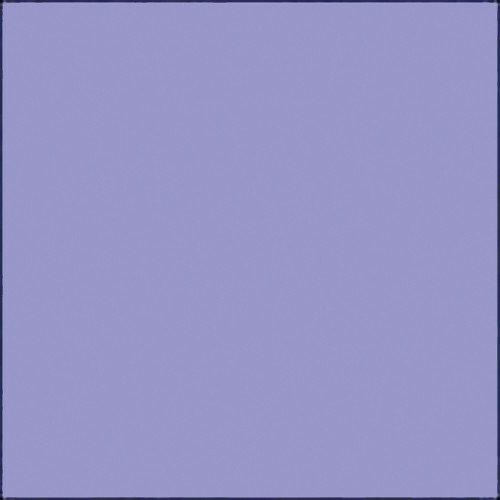 This 20 x 24" #830 GamColor North Sky Blue Filter Sheet from Gam is a color effects filter commonly used in stage and screen. The filter has a highly heat-resistant, deep-dyed polyester base with a 480 degree melting point. The labor-intensive deep dye process yields a much more stable and long lasting filter than surface-coated filters thanks to the inclusion of UV inhibitors in the manufacturing process.